As an avid armchair angler who read about fly fishing long before I ever worked up the courage to try it, I never leave a fly shop without perusing its selection of books. On a visit to Hunter Banks, the first-rate fly shop in the heart of downtown Asheville, N.C., I noticed Around the Next Bend, the fourth book by Jerry Kustich, the former Winston bamboo-rod maker who left with Glenn Brackett to set up Sweetgrass Rods. I thought about buying the book, but decided against it. A few days later I saw the book, subtitled A Fly Angler’s Journey, in Roscoe, N.Y. at the Catskill Fly Fishing Centre and Museum. With the discount on books that came with my museum membership, I couldn’t avoid picking up a signed copy. I’m glad I did. Although he lives in Montana, Kustich was born and raised in Buffalo. His passion for fly fishing was triggered by steelhead fishing in the tributaries flowing into the Niagara River, Lake Erie and Lake Ontario. He returns regularly to western New York to fish with his brother Rick, who operates a fly shop and, like his brother, is an angling author. These three passages reveal a lot about Kustich as a man, a writer and a fly angler. He is as far from a fly angling snob as you can get. He’s not averse to fishing with hard tackle, even live bait, when the occasion demands. 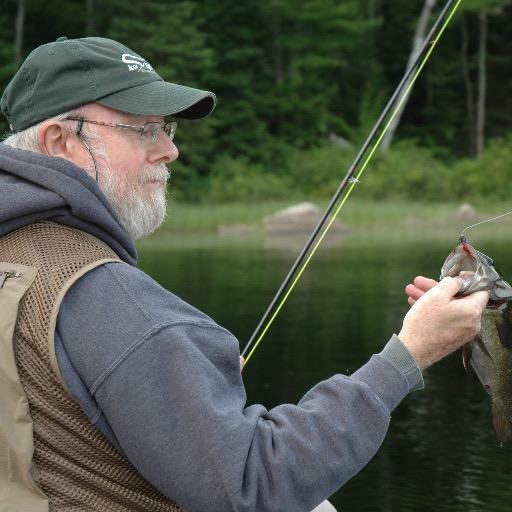 He writes about fly fishing for all species, including such bottom feeders as carp, sheepshead and freshwater drum. He recounts learning to write about his passion, and examines river etiquette and angling ethics. He strikes cautionary notes about environmental degradation and he champions ecological responsibility. But his deepest passion is fishing for wild trout with a split-bamboo rod made by dedicated craftsmen. You gotta love his priorities. Kustich is self-deprecating and witty. As such he is a fine companion when the rod, reel, flies and waders are put away, the flames are glowing in the fireplace and a dram of malt whisky is within reach. 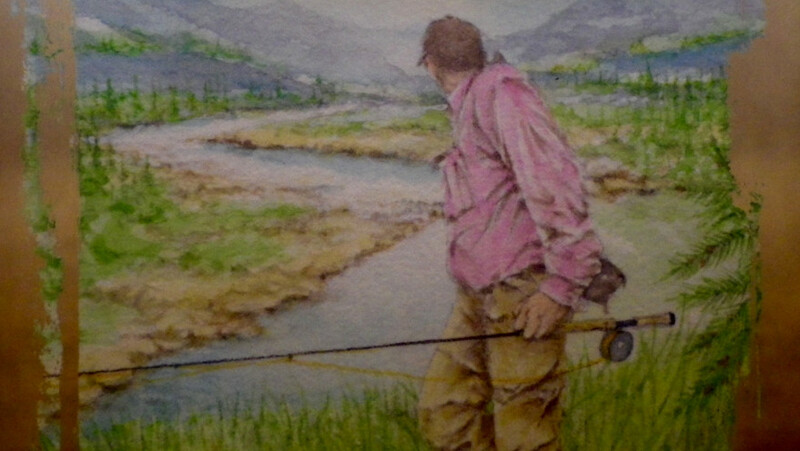 I have read his earlier volumes, At the River’s Edge: Lessons Learned After a Life of Fly Fishing and A Wisp in the Wind: In Search of Bull Trout, Bamboo and Beyond with equal pleasure.